Summer time is the most difficult season for the Hyderabadis with the scorching heat, power cuts and temperatures soaring. In these intense conditions, Hyderabadis rush for ice creams to provide some respite. When we talk about Hyderabadi ice creams, the names of “Asli Hyderabadi” Famous and Bilal in Mozzamjahi market immediately come to mind. 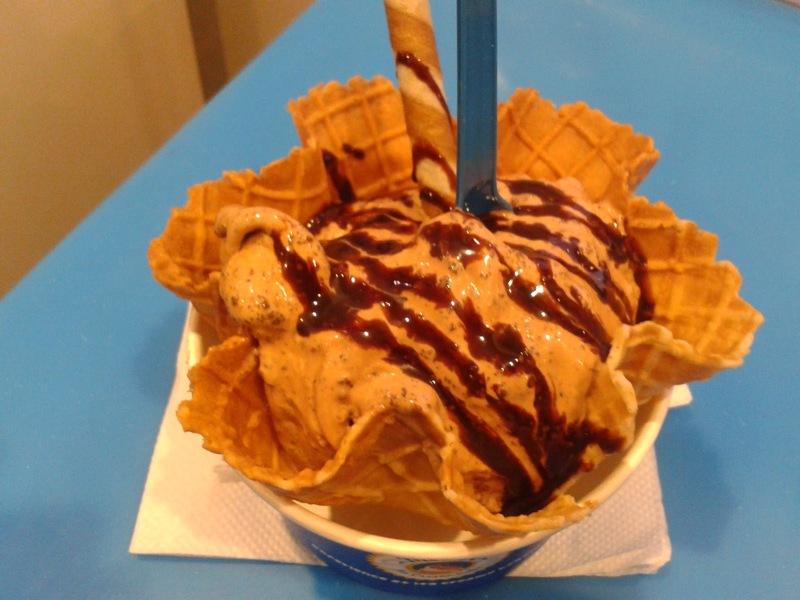 But lately a large number of concept ice cream cafes have cropped up serving designer ice creams. They have become extremely popular with the food lovers of Hyderabad. Here are a few of my favorite places and their offerings which I like. The North Eastern state of Sikkim is well known for its natural beauty – mountains, high altitude lakes and green valleys. However the cuisine of this erstwhile small kingdom which is now a state of India is not familiar to the people from other states, except for momos and thukpas (known as Gya Thuk here). 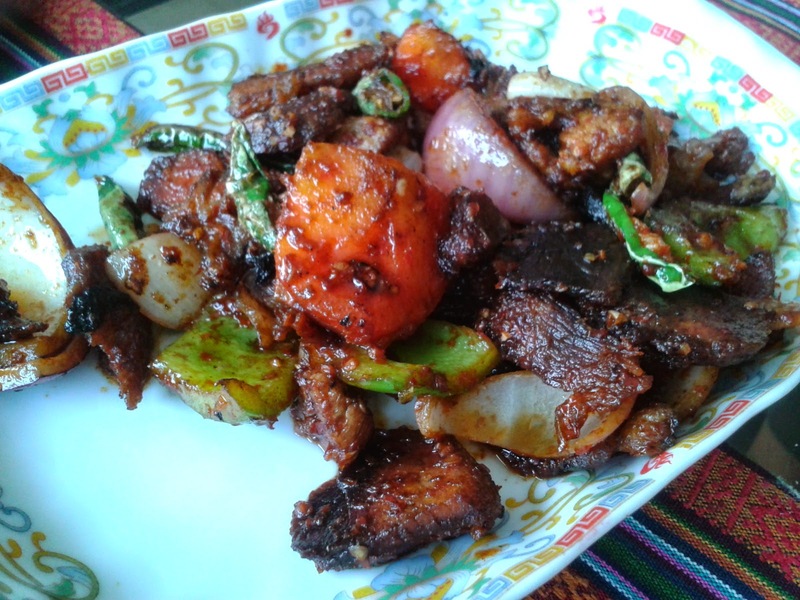 During our recent trip to Gangtok, we had the opportunity to sample quite a few of the local dishes and learn more about this cuisine, which has a bit of similarity to food from neighboring Nepal. 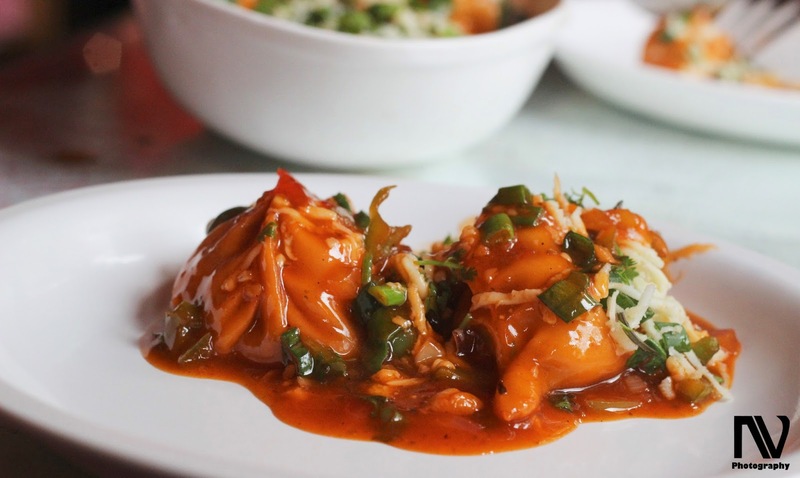 A Tibetan restaurant situated at Mall Road, Mussoorie, Kalsang is a must visit place for all food lovers and ranks second on Trip Advisor’s list of restaurants in Mussoorie. Though there are an ample number of restaurants like Dominos and Cafe Coffee Day nearby, the tourists prefer this small but homely restaurant instead of the fast food chains. About two decades ago when I first set foot to Hyderabad, Green Park was one of only a few good hotels. 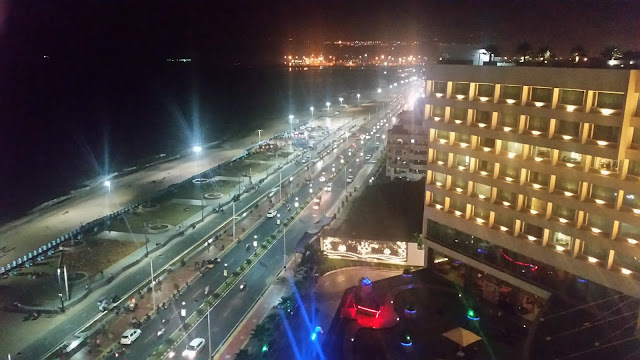 Apart from good quality accommodation, the place was known for two offerings from its restaurants – the Tycoon’s lunch buffet and the late night buffet named Midnight Biryani; so called as it is designed around their biryani offerings. 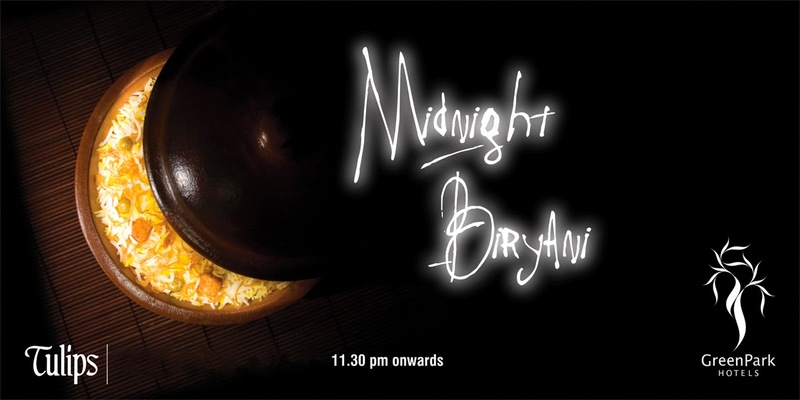 Midnight Biryani was started in year 1992. After late night sessions with friends, we used to land up there when hungry. In mid-nineties, the buffet was available for Rs 99 and used to be on till pretty late at night. Hotel Golkonda was the only other place in those days where a midnight buffet was popular too.